This is not in Covina but it is only a ride over the hill at Cal Poly Pomona! 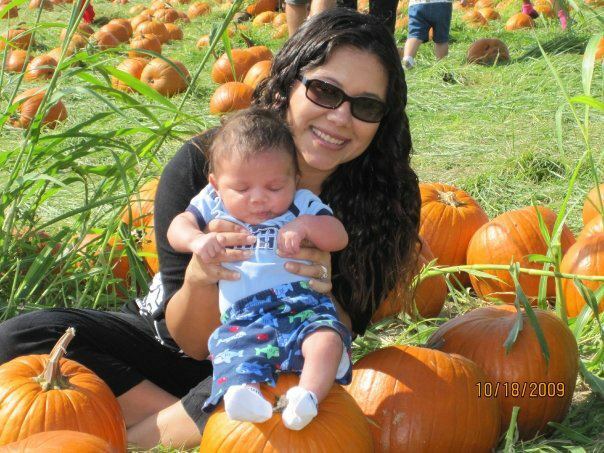 This will be the 5th Pumpkin Festival that I attend, I started going when my son was only a few weeks old and have made it a family tradition ever since. Its such a great event for pictures that you’ll treasure forever, I know I do. Make sure to bring your walking shoes and maybe even a wagon for you to carry the pumpkins in. It tends to be busier the later in the day you get there and parking fills quickly so try to get there early in the morning. If you go make sure you tag @CovinaResidents when you post on Instagram! Join us for the 22nd Annual Pumpkin Festival where you can choose from thousands of pumpkins right out of the patch ($5 ea). Eat and play games at the College of Agriculture student club booths or head over to our popular Insect Fair featuring nearly 500,000 live and preserved insects (runs from 9am-5pm). We also have a corn maze, petting zoo, horse rides, entertainment, and lots of activities for kids! If you like pancakes, we’ve got them. Join us for our pancake breakfast Saturday morning only from 8am-11am. Bring your appetite! On Sunday, an earthquake simulator as well as FDNY Resue 5, a rolling memorial of the victims of 9/11, will be on display. For the safety of all our guests, no animals are permitted at the Pumpkin Festival. *All proceeds support College of Agriculture student clubs and activities, as well as farm operations. Click here to view a timelapse of the Pumpkin Festival. 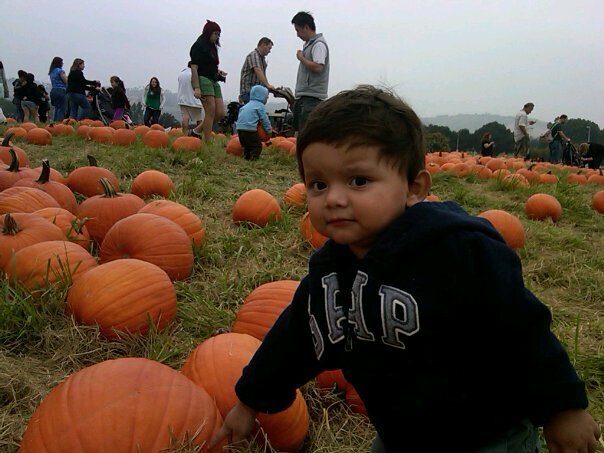 This entry was posted in Uncategorized and tagged Bronco Student Center, California State Polytechnic University Pomona, Corn maze, Covina, covina ca, Covina California, Covina Resident, Halloween, Petting zoo, Pomona, Pomona Valley, Sunday, Things to do around Covina CA, West Covina California, Yesenia Ruvalcaba, Yesenia Ruvalcaba-Garcia by Yesenia Ruvalcaba-Garcia. Bookmark the permalink.